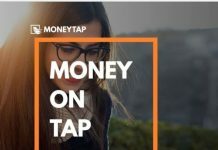 With the technology the world has become a small place, with one click we get connected to our loved ones, we come to know what is happening across the world and the best part is that sitting anywhere across the globe we can get whatever we desire. 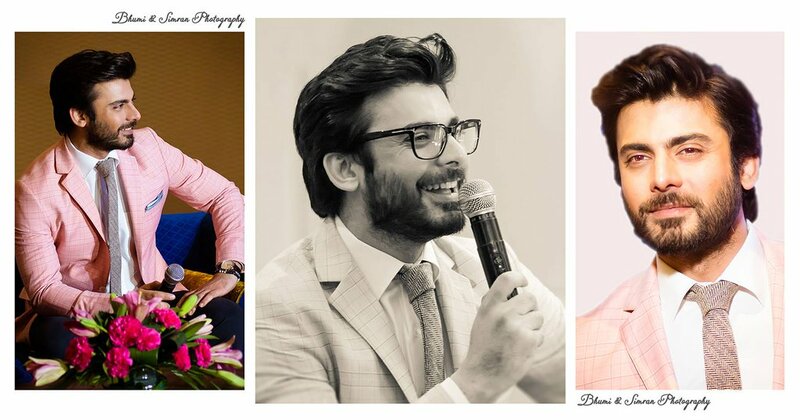 The social media has been a boon for several of us, and to take the world of fashion to the next level, we all were blessed with the very famous fashion-focused social network Roposo. There wouldn’t be one fashion faithful person not using the Roposo app or their website, and yes, it is truly a fun and creative platform to find things related to our interest. Thanks to the three brilliant IIT Delhi graduates who are the founders of Roposo with an aim to make an app that is intuitive, interactive and creative. 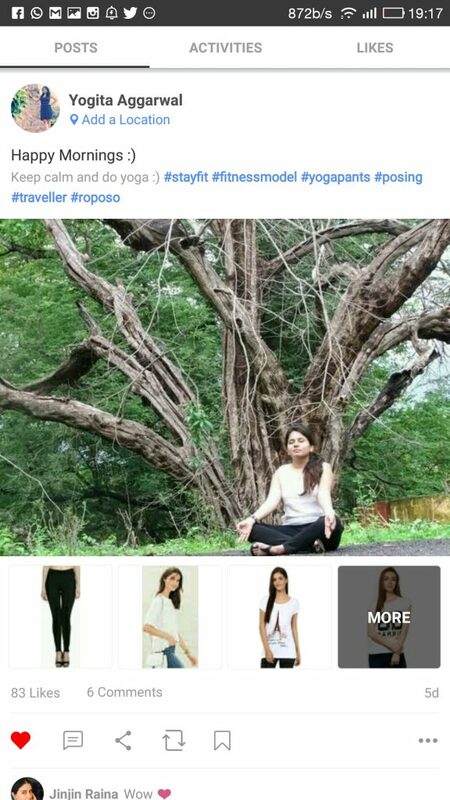 If you are new to Roposo then our post will tell you how exactly Roposo works and why we are gushing about it. Though Roposo is more popular as an app, here we have the introduction of Roposo app with its amazing features. 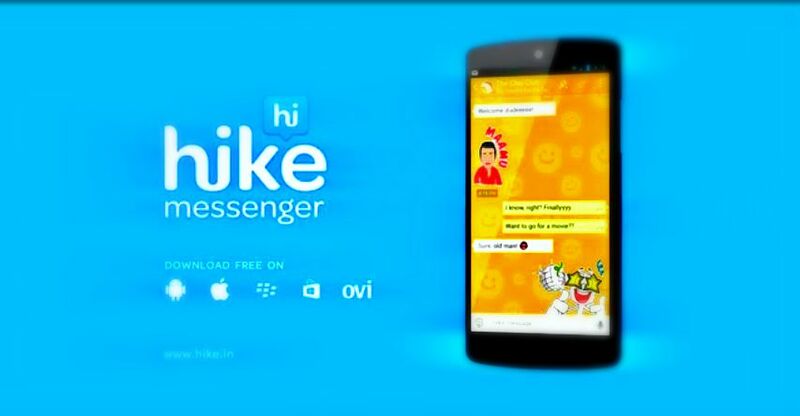 Firstly as soon as you install the app on your phone, you would be asked to sign in with Facebook, Google+, once you register, you would ask about your interest, where you can select your various likes, hobbies, and anything that inspires you. 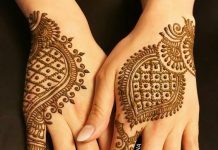 They have a HUGE list (fashion, celebrities, makeup, hairstyles, DIY) of interest that will definitely match your desires. Once you are done with that, you will get feeds based on your likes, and trust us you will be lost in the Roposo pool and never realize how time flew (it’s more addictive than Instagram). 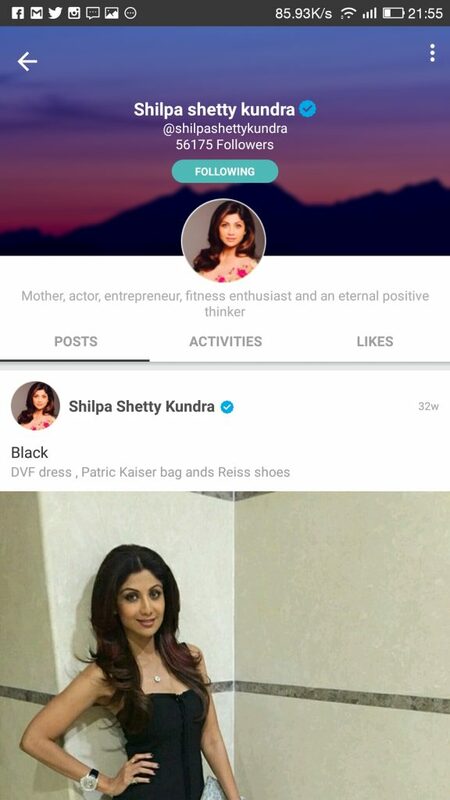 Celebrities from Bollywood, designers, hair stylists, make up artists, fashion bloggers, and brands like Jabong, Vero Moda, Biba, and Only etc are on Roposo with active profiles, creating fashion and styling stories while engaging with their users on a regular basis. 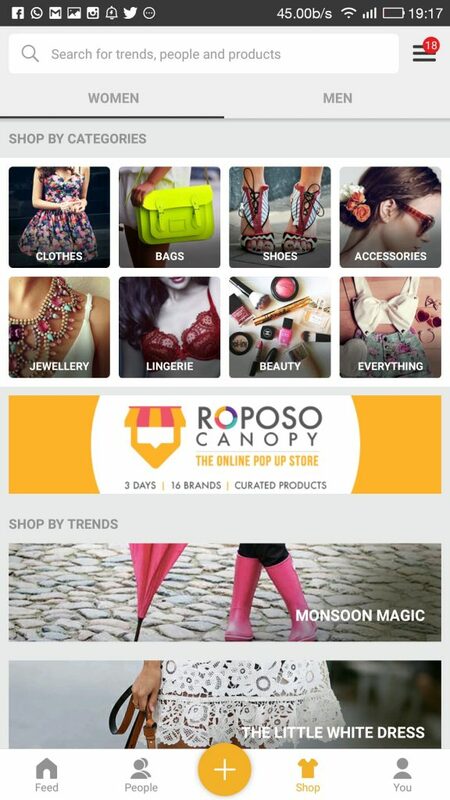 Roposo app has four tabs – Feed, People, Shop and You. In Feed tab you would get the details of what all you have followed. In People tab you can follow people who have similar tastes of your. Under the Shop tab there are more than 300 e-commerce stores that sell products based on your interest. The best thing about the shop is that Roposo gives the option of Photo review, where you can quickly click the photo of the product and send a review, that would benefit other users during the shopping (a common problem which we face during virtual shopping). 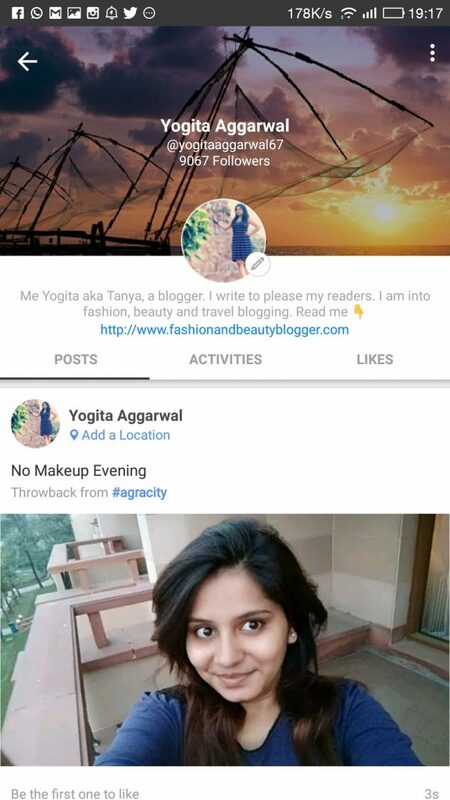 For example, if you have liked bags in the interests, then you would get feeds based on that, you can shop a plethora of stylish bags from shopping sites like Jabong, Flipkart, and once the bag delivers, you can give a photo review of the bag and even share your views on how to complement the bag with your outfit. You can even share your OOTD, MOTD, FOTD and much more and show the world your inner fashion style. If you aren’t a fashion related person then worry not Roposo gives you plenty of other options that will definitely match your tastes and you can flaunt your style on that. You can buy, admire and even share your views on fashion by spending some time on it. 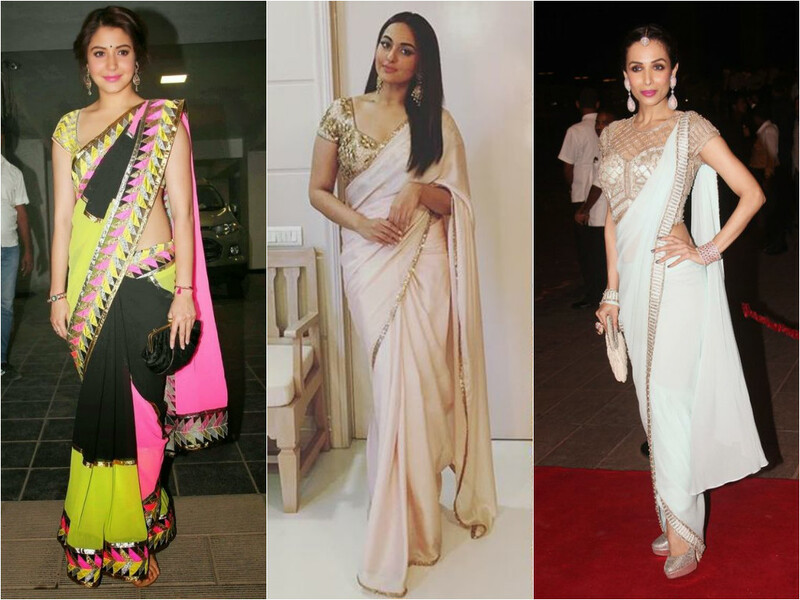 You can follow your favorite celebrities on fashion who are the trendsetters. To get maximum exposure for your fashion skills and profile do use related hashtags like #Roposo, Fashion, Makeup, OOTD and more. 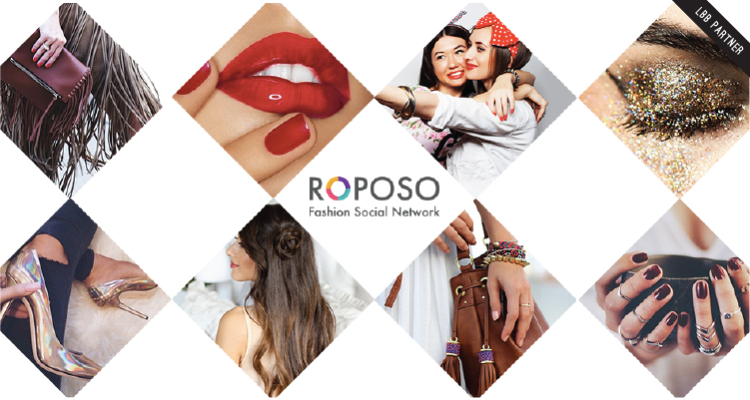 Roposo is a giant online platform for all the fashionistas who can share, create and explore unique looks and be a trend setter. How cool is that? So, folks, there are more than 30 lakhs people using Raposo if you aren’t the one it’s time to install Roposo app and share your fashion quotient with the world and be in love with Roposo. Then share with us how do you use Roposo app or website and what is the one thing you like the most about the app. Do follow us and leave your Roposo username below, we will be happy to follow you.